Ground breaking innovations in commercial real estate are creating unprecedented efficiencies in building construction, management, utilization and, increasingly, financing and payments. The powerful combo of big data and machine learning is having a substantial and growing effect on CRE financing, particularly in the area of automated valuation models (AVMs). 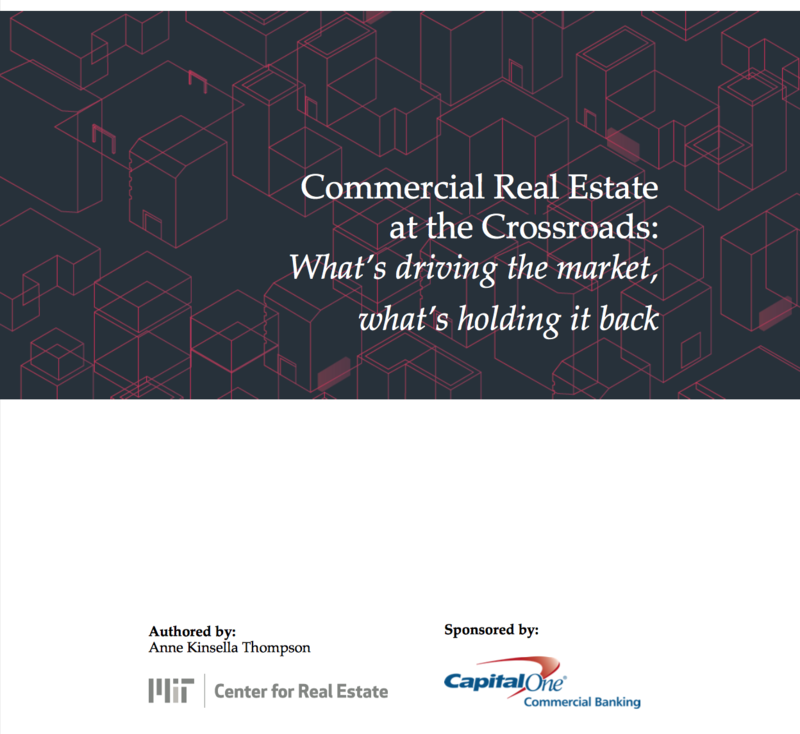 That’s a key conclusion of Commercial Real Estate at the Crossroads: What’s driving the market, what’s holding it back, a new report authored by Anne Kinsella Thompson from the MIT Center for Real Estate and sponsored by Capital One Commercial Banking.